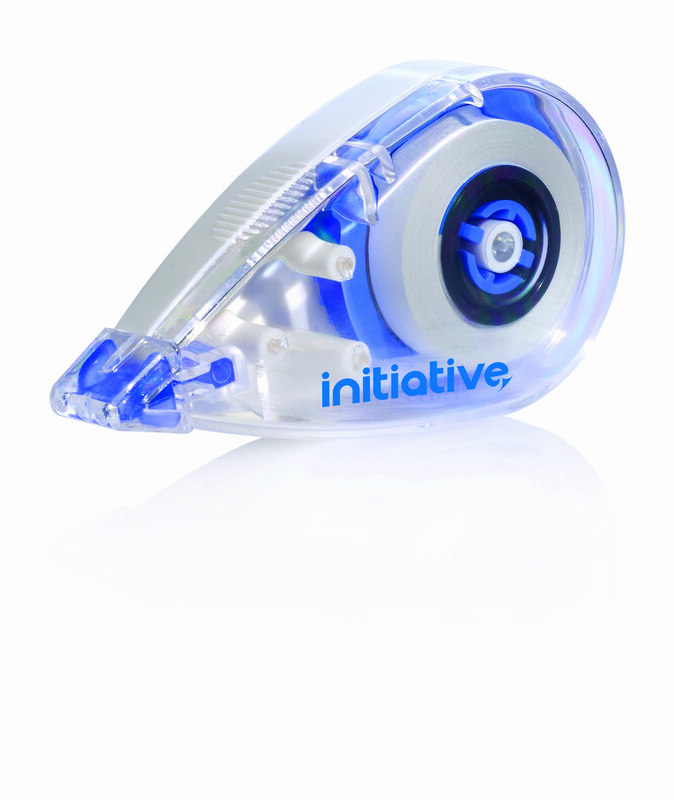 Initiative Correction Roller 4.2mm x 7m - Norwich Office Supplies - Office Stationery and Furniture for Norfolk with Delivery to all of the UK. Get all your Computer Supplies, Print Consumables, Presentation Equipment, Paper, Desking & Seating Right Here! • Tape is 4.2mm x 7m. Simple quick clean and easy to use. Produces a flat surface after correction. No drying time required. Covers written and printed errors. Leaves no copy or fax shadows.